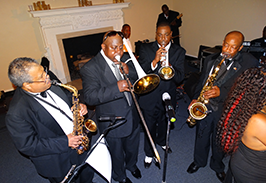 FLAVOR Band and Big Band bring you delightful music and live entertainment for parties and special occasions. 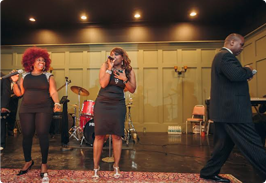 When you have a wedding reception, birthday party, prom, corporate party, or fundraising event, trust us to provide stimulating live entertainment and music. 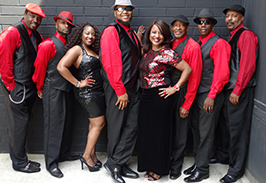 Book us now and get the top live entertainment band to play your party! Your wedding is one of the most important days of your life. We are here to help you through your entertainment needs. 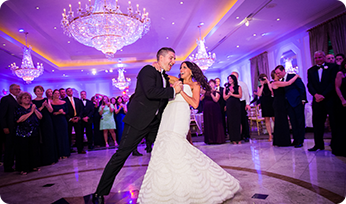 Our professional entertainers will do what it takes to exceed your wedding dreams. 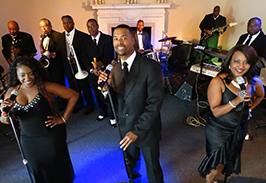 Whether you are having an engagement party, a rehearsal dinner, we are the most amazing party band that will have your wedding reception guests dancing the night away. 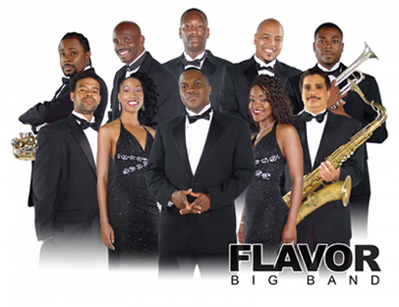 Flavor and Flavor Big Band is the best source for of your wedding-related entertainment needs. We will make your wedding an unforgettable experience! Flavor and Flavor Big Band custom tailor your song list to meet your needs. Arranging unforgettable entertainment and producing custom events for your special needs. From weddings, private parties to fundraiser’s and business entertainment, we make your event a once-in-a-lifetime experience! 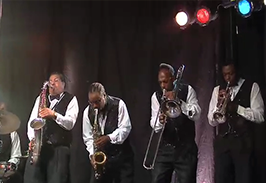 Flavor and Flavor Big Band will bring you the most spectacular music entertainment to meet your needs. Whether you are having a anniversary party or special event these guys will have the party going. 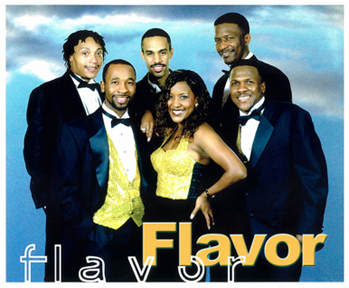 So sit back relax and let Flavor or Flavor Big Band take control. 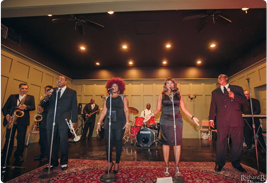 Flavor Band and Big Band bring you delightful music and live entertainment for parties and special occasions in the south. 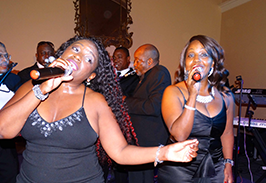 When you have a wedding reception, birthday party, prom, corporate party, or fundraising event, trust us to provide stimulating live entertainment and music. 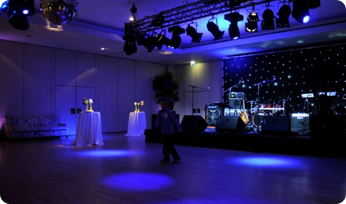 Our gold is to make your party an absolutely success. 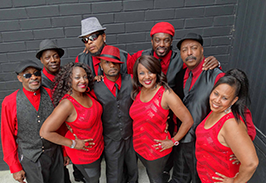 Book us now and get the top live entertainment band to play at your party! 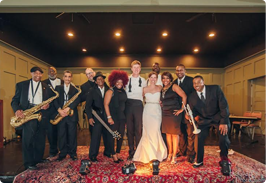 FLAVOR Band and Big Band are two of our top wedding band and live party entertainment groups. 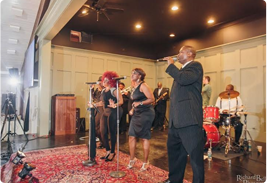 Aside from entertaining clients and all over the south with a varied repertoire of music guaranteed to suit everyone’s taste, FLAVOR Band and Big Band also perform in other locations. 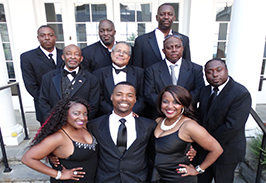 Whether it’s a corporate event in the state or a huge family get-together outside of Georgia, count on us to come up with the perfect live music and entertainment for the evening. I'm so sorry that we havent been in touch sooner but we are just home from the Philippines and are slowly getting back in touch with reality. We would just like to thank you for an absolutely amazing evening reception. Peter and I enjoyed every minute of the music you guys played. 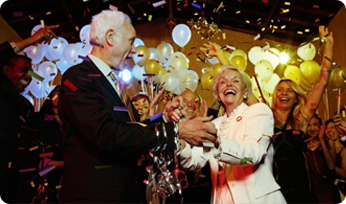 Party like a rock star and have the time of your life with your friends and family. 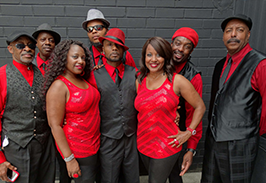 We play a wide range of music genres, from motown to rock & roll. If there is a specific song you want us to play, let us know by calling us at 678-422-1058. For your convenience, you can download the complete and detailed song list.